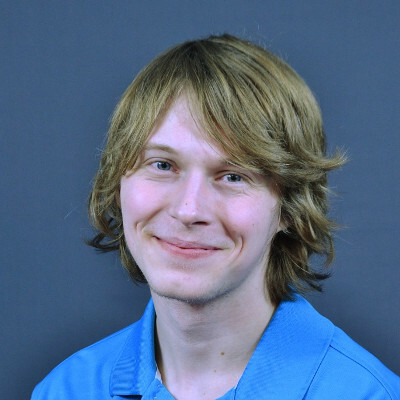 Off-tank player BarbieQ9130	has announced his departure from Shu's Money Crew EU	 Shu's Money Crew EU Contenders EU Rank #4 Slur flex support Molf1g Mikkel Djernes off tank Mauz Marcus Bjørndal dps Obling Jacob Juul Obling dps Jklol21 Louis Power tank Gustav Gustav Garpenståhl support . He is now searching for a new team. BarbieQ started all 12 maps of the team's first three matches in Contenders Europe 2019 Season 1. All three of those matches were a 4-0 regardless of result. They swept Young and Beautiful but were swept by the British Hurricane and Angry Titans. Shu's Money Crew EU played against One.PoinT in their most recent match, where they suffered a 2-1 defeat. Molf1g	played in the off-tank position for that match. With BarbieQ's departure, Mauz	is the only remaining from the original That's A Disband	 That's A Disband Inactive BarbieQ9130 Jonas Hestréus off tank Mauz Marcus Bjørndal dps Zeal Div Jaintilal dps Kolsti Raymond Tea tank Trispear Daan Robben support Izzy Aymeric Ast support Rubikon Ruben Zurabyan support that qualified for Contenders Europe 2018 Season 1 through Trials. BarbieQ played alongside Mauz and Trispear in that roster's first Contenders iteration. Zeal and Izzy would later join That's a Disband for Contenders Season 2 2018 Trials. 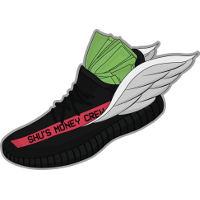 The roster disbanded after they failed to qualify in Contenders but would reemerge together as members of Shu's Money Crew EU. 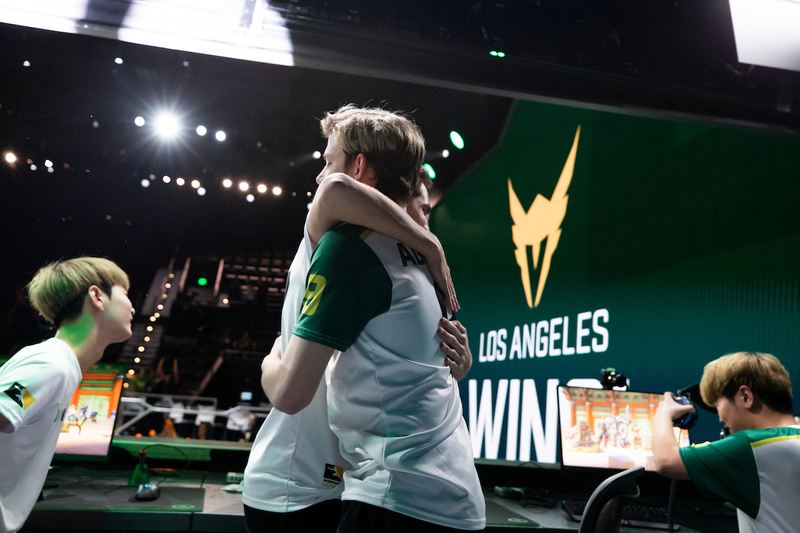 They qualified for Contenders Season 3 2018 together. 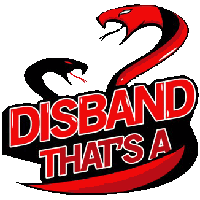 Trispear, Zeal and Izzy have all left for new teams in 2019, forcing the squad to rebuild. Unlike the other three, BarbieQ does not have a new team at the time of his split from SMC. BarbieQ's departure means another change to the rapidly transforming roster. Their next match is March 29 against Team Gigantti.